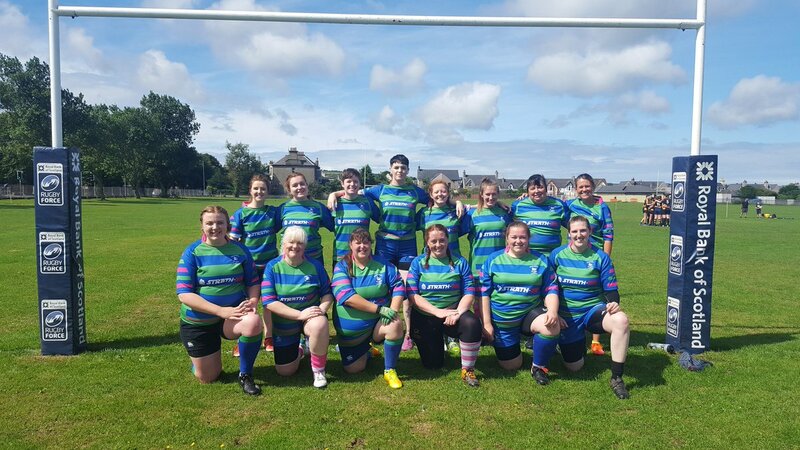 Hamilton Ladies got off to a positive start in there league campaign against Wigtownshire. Sadly the game was abandoned due to an injury to one of our own players. We are happy to say that the player is home and we wish her a speedy recovery. The Ladies will take alot off positives away from the game and are looking forward there next league game. They would also like to thank everyone that came down to support the team.